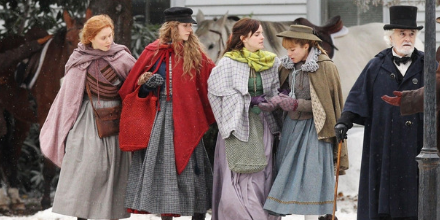 10 Very Important Details about the new Little Women movie! 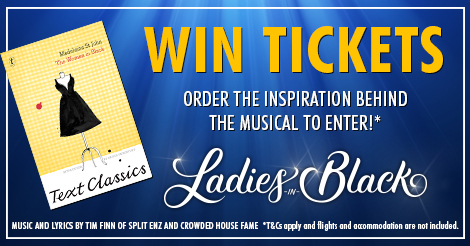 WIN tickets to Australia’s new toe-tapping hit musical! 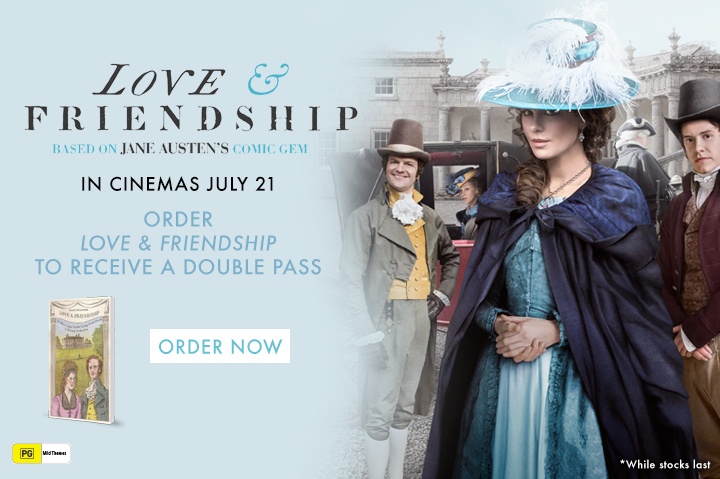 Watch Love & Friendship, a re-imagining of Jane Austen’s Lady Susan…on us! 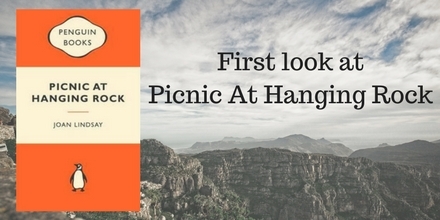 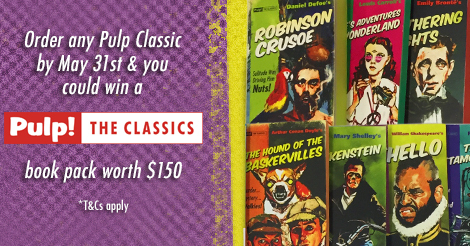 Last Day: WIN a Pulp! 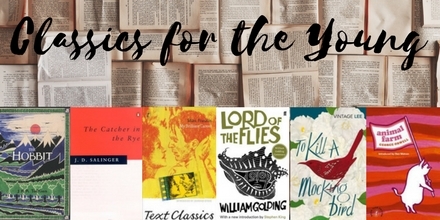 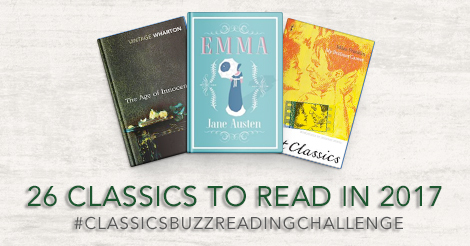 Classics book pack valued at $150.